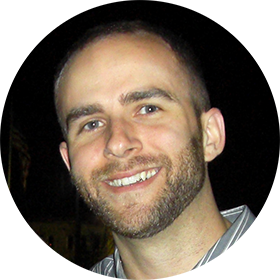 Charles LaRocca is a full-time freelance web designer and developer living just outside of Boston, MA. He has worked with start-ups, agencies, and large corporations to untangle complex problems for over a decade. He always makes time to stay up to date on the latest and greatest technology but, still knows how to fix a bug in IE 7 (yes, people still ask). Nantucket Cottage Hospital A hospital that serves the residents and visitors of Nantucket island. Health Transformation Lab A Massachusetts General Hospital program to improve healthcare. Gadizmo Gadizmo reviews and reports on the latest gadgets and gizmos. ThinkWired The personal portfolio of freelance developer, Charles LaRocca.